I was in high school when the original The Fast and the Furious was released. Despite an automotive upbringing centered around muscle cars and V-8s (Dad used to own a ’67 Pontiac GTO), the turbocharged imports that flashed across the screen in 2001 immediately had me hooked. Here was something new and exciting, a subculture unlike anything I’d ever seen before. Never mind the wings and neon underglow - I loved the idea of turning a commuter econobox into some fire-breathing racing machine. I loved the idea of setting the street on fire with your own personal four-wheel style. I loved the passion, the sense of community, and the DIY work ethic. Rather than admire these ideas from afar like I did, Stephan Papadakis lived them. He got his start as a street racer in Los Angeles, and was an active participant in the scene that provided inspiration for the original The Fast and the Furious movie script. Papadakis went legit when he turned 18, building race engines at a local shop and attending legal drag races at tracks around Southern California. Before long, Papadakis was breaking world records and challenging the lead-sled old guard with high-powered Hondas of his own creation, launching the import performance subculture straight into the mainstream. Stephan Papadakis interview at 2000 NIRA event "Tube Chassis Honda Civic Drag Racing"
Papadakis is considered a legend in the world of sport compact performance, and his drag racing creations have been featured in the Petersen Automotive Museum. These days, Papadakis and his team Papadakis Racing pour their talent into Formula Drift - successfully, I might add, as Papadakis Racing is currently the winningest team in the history of the series. TS: Talk a little bit about your early days in the SoCal drag racing scene and what set you on your journey to become a professional race team owner. Did you imagine this is where you’d end up? SP: As a kid, I loved Mickey Thompson Off-Road racing and I raced off-road RC cars. When I was 13-years-old, I wanted to be a professional RC racer. But when I found out you could modify and race real cars, I changed my mind and decided that’s what I wanted to do. I didn’t have family in racing or access to tracks or race cars so none of that was available to me. The only access I had to racing real cars was going to street races in Long Beach. When I turned 16, I got a ’91 Honda Civic SI. I wanted a Camaro or a Mustang, but my Mom figured a Civic was a reliable choice and how much trouble could I get into with that? Little did she know, there was a whole scene of people modifying and racing those cars. Because my friends and I didn’t have any money to pay anybody to work on our cars, we had to figure out how to do it ourselves. But by the time I was 18, I realized I was getting too many tickets and in too much trouble, and I looked around and realized there was no future in it, so I stopped doing the street racing thing and I started focusing on organized racing. I started going to Battle of the Imports and I was like: “This is it. This is what I want to do.” I was 17 or 18 and started trying to figure out how to make it a career, and right out of high school, I started working for a race car engine builder. I did that for a few years until I realized I wanted to work for myself and started my own shop. I was about 22-years-old when I built the Civic Hatchback that was at the Petersen Museum, I had to make a decision go on the road and campaign this car, or focus on building a business and I decided it was the right time in my life to try racing. I just wanted to be able to pay my bills and do what I wanted to do. A couple years later, I was able to do that. It’s been a thing ever since. TS: “Import Tuning Culture” really came into its own in the late 90s and early 2000s, and you’re considered one of its most prominent figures. Do you think the culture has changed since then, and if so, in what way(s)? SP: It hasn’t changed in that it’s still filled with passionate people who like to modify their cars and show their own personal expression through the mods they do to their cars and the cars they choose to drive. But it’s changed, too. When we were doing it in the ‘90s, we were the outcasts because we had these import cars and were drag racing front-wheel-drive cars. Since then, the industry has evolved to offer products for all the different kinds of cars that people are passionate about. 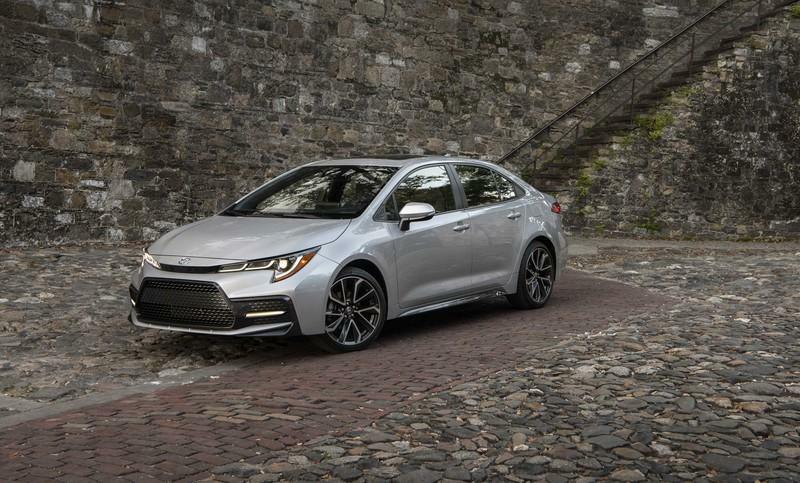 Whether you have a Camaro or Mitsubishi or Honda, you’re all together in the aftermarket — instead of being split into the domestic scene or the import scene. It’s also a lot more spread out and has moved online. Back then, you had your local speed shop, and you’d make friends there, they’d order the parts and work on the cars, and they had the knowledge. It was more of a local community. Everything is a lot more virtual now, and the stores and communities are online. Even the media has changed where you used to try and get your car in a magazine, and now you focus more on social media. 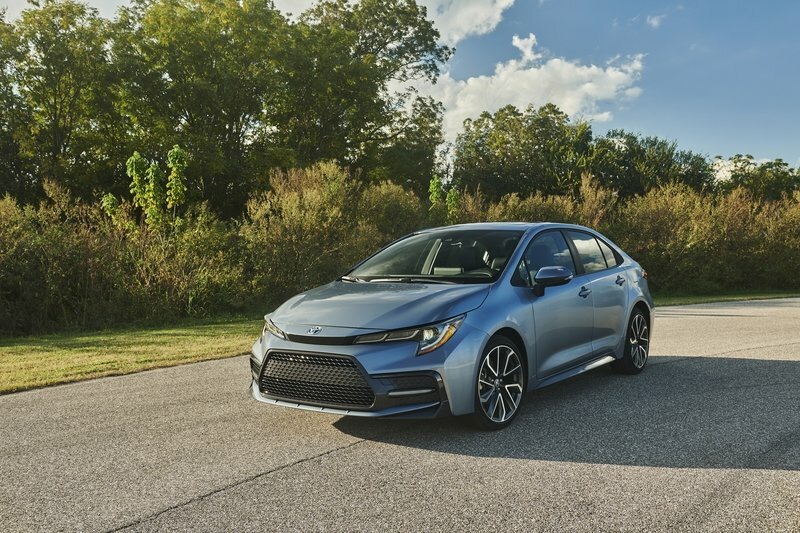 TS: Between front-wheel drive dragsters, high-powered four-cylinder engines, and new-gen Toyota Corolla pro drift cars, it certainly seems like you enjoy a challenge and try to forge your own path. Do you get a kick out of breaking from tradition, or is this just the way you’ve always operated? SP: I think it’s more fun blazing a trail and trying to do something nobody has done before. I like doing things nobody has done before and I like the challenge of having to innovate. TS:What excites you most about a new build? Where do you draw your inspiration from? SP: What’s interesting about a new build is that it gives me the opportunity to create something that nobody has created before. We get to go out and find inspiration and build something new and innovate. I find inspiration everywhere… you never know. I look at other forms of racing and even other mechanical things outside of motorsport. I’m even looking at construction equipment, if it’s something mechanical, or electronic equipment of some kind to try and find inspiration. 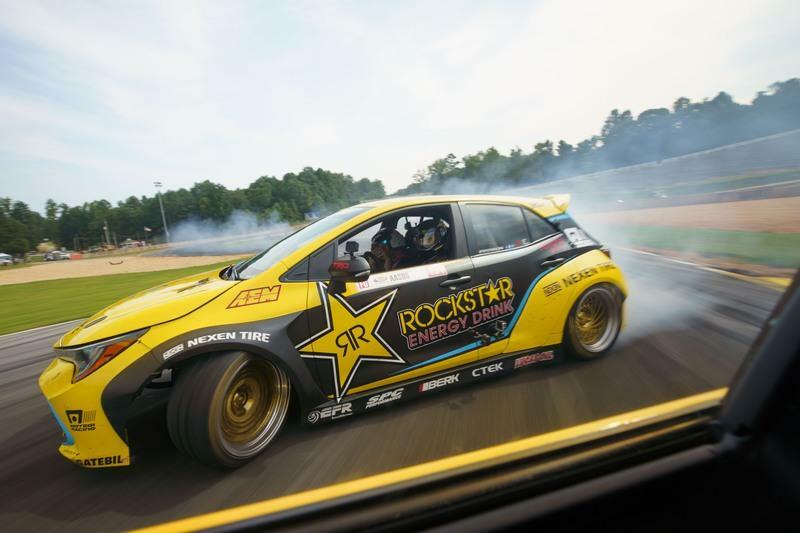 TS: (EDITOR’S NOTE: When these interview questions were originally written, the author assumed Ryan Tuerck would drive the Corolla Hatch demonstration drift car in the 2019 Formula Drift season. This is incorrect. 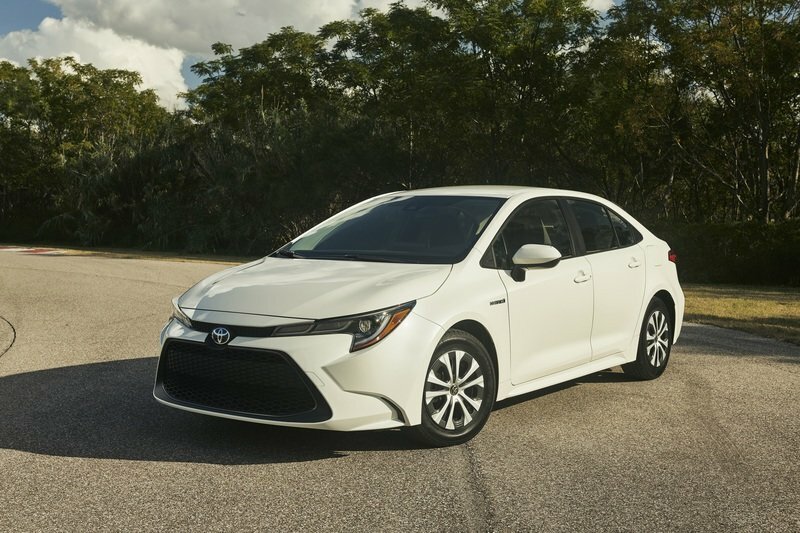 Papadakis Racing built the Corolla race car for Toyota for demonstration purposes, and Ryan Tuerck is not a regular driver for the Papadakis Racing team. The author apologizes for the error.) What was the most challenging aspect of the original drift Corolla build? 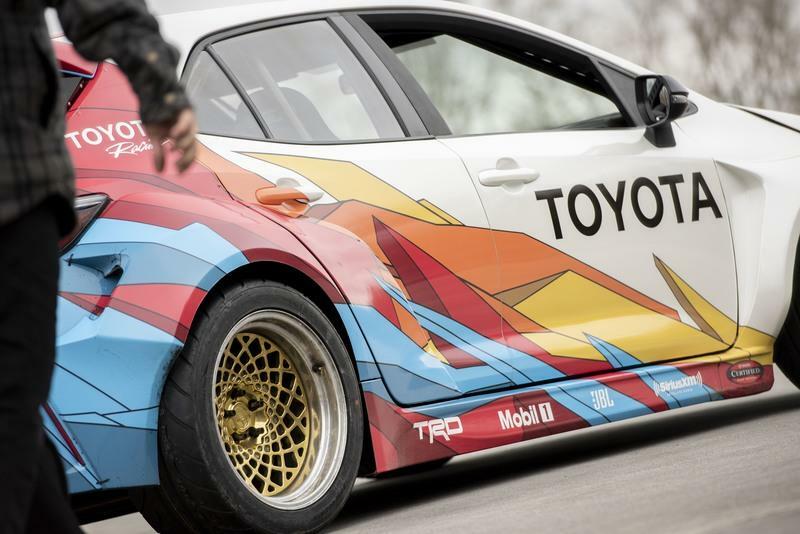 Has Ryan Tuerck’s Corolla evolved from the original, or is it an exact clone? 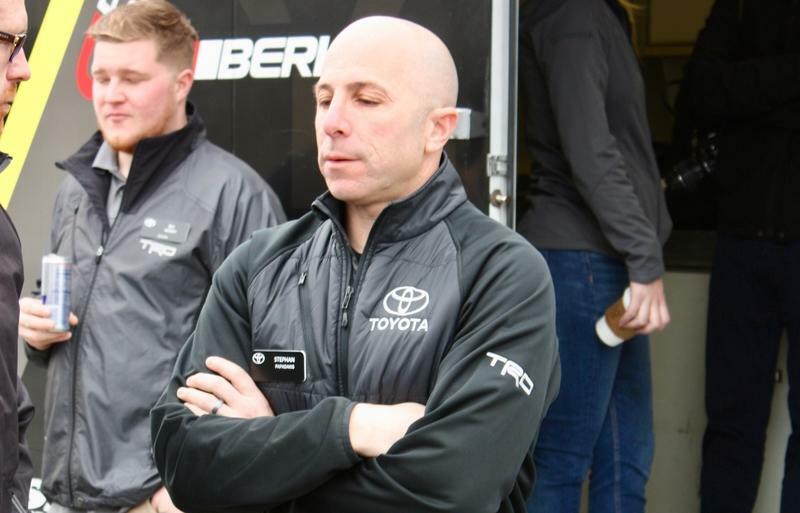 SP: Toyota invited Ryan to Savannah to demonstrate the capabilities of the Toyota Corolla Hatchback demo car that Papadakis Racing built, but it is not his car. That was the first time he’d driven it! Ryan campaigns a Toyota 86 in Formula Drift with a different team. 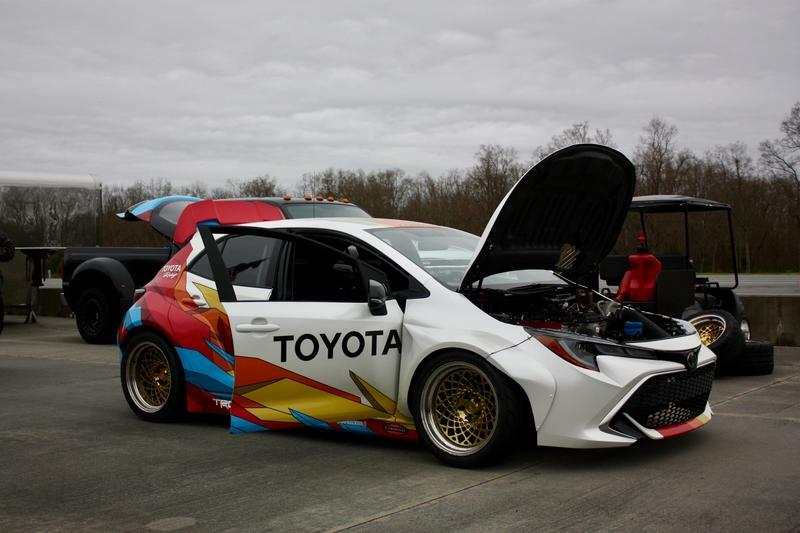 The car that was at the Savannah event is a demonstration car we built for Toyota, and it is very similar to the competition vehicle we run with Papadakis Racing driver Fredric Aasbo in the Formula Drift series. 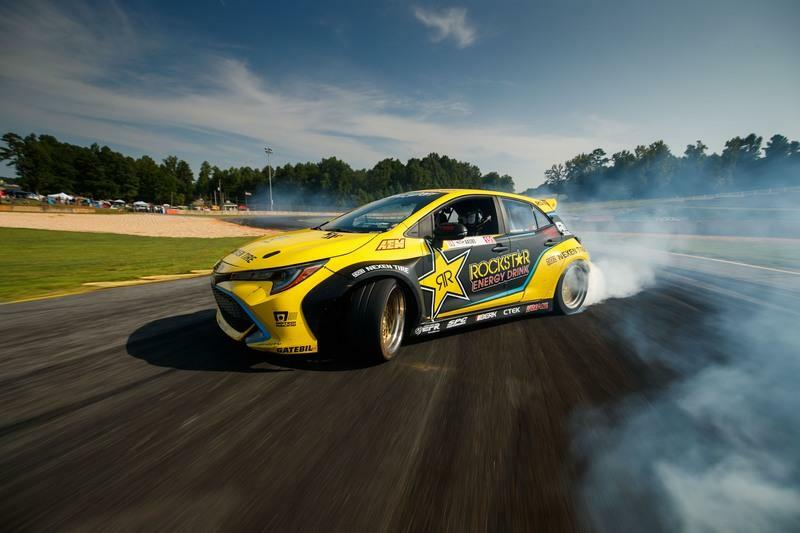 Fredric Aasbo scored two series wins last season and finished second overall in the points in a car just like the one you saw in Savannah. 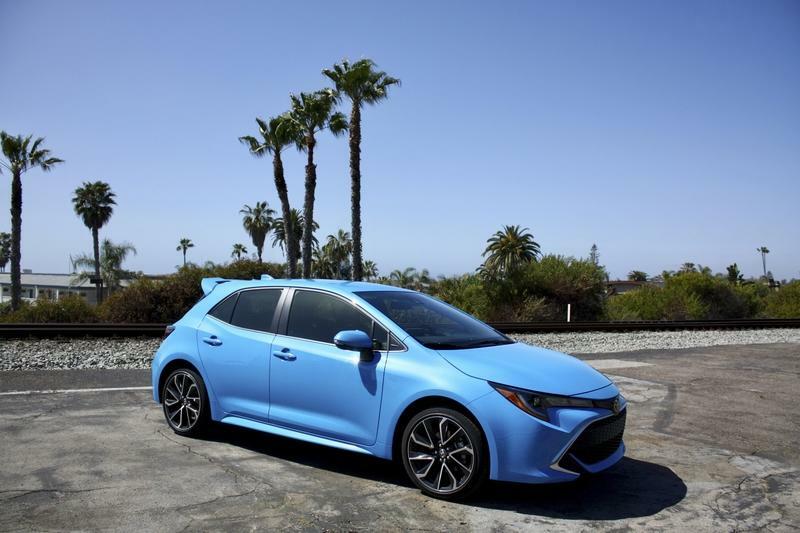 We built the demo car for Toyota, and it’s fair to call it a “clone.” Although we run it in a slightly trimmed down specification for events like the one you attended, it is just as capable as the competition vehicle is. Building a race car like we did last year, before the production car is even shown to the world, poses some really interesting challenges. The aftermarket hasn’t even seen the car yet, so you can’t open up a catalog and go online and buy parts. There’s nothing available. If you want to change the performance of the car, you have to figure it out and design and build parts yourself. The other challenge is that it takes thousands of hours to build a race car, and when you need to hit a tight deadline, the time pressure is intense. 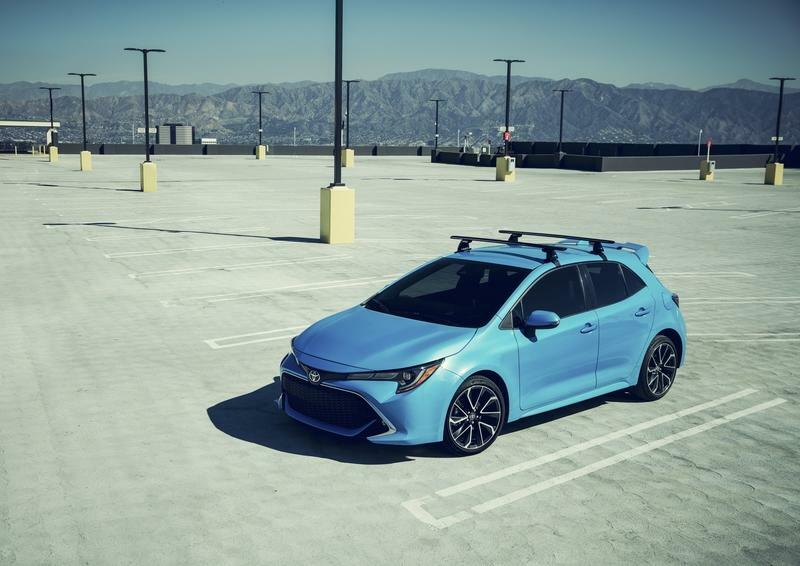 For the 2019 Rockstar Energy Drink / Nexen Tire Toyota Corolla Hatchback we launched in April last year, we built the car in under four months. TS: I wanted to ask about the potential you see in the new Mk V Toyota Supra in terms of pro drifting competitiveness, but I realized that’s a ridiculous question for someone who saw the potential to turn the new-gen Corolla into a winning drift car. Instead, I’ll ask if you have any plans on making the new-gen Supra into a pro drift car? SP: Of course we are always excited about exploring the potential of a new platform, but whether we transform the new Supra into a pro drift car or not is up to Toyota. TS: How often do you climb behind the wheel of a race car these days? Do you spend all your time wrenching and managing the team, or do you still get out and race every so often? SP: I have had a great time drag racing, drifting and off-road racing, but my focus has evolved over the years and now I’m having fun building the business and building the cars. TS: You had a son a few years back. Do you hope he follows in your footsteps and gets into racing? What are your hopes for the next generation of tuners, builders, and racers? SP: I hope he follows his passion, whatever that happens to be. That’s what I did! My hope for the next generation is that the people with more experience are generous enough to share their knowledge and help them to come up. Racers are inclined to keep their secrets close to try and hold onto a competitive advantage, and I’d like to see people be more open and share what they know so everyone can learn and grow together. It’s one of the reasons I’m doing a lot on YouTube right now. I want to inspire people and help them to realize their own passions. Special thanks to Stephan Papadakis and Papadakis Racing for taking the time to talk to us and for giving us a ride in the Corolla Hatch demonstration drift car! 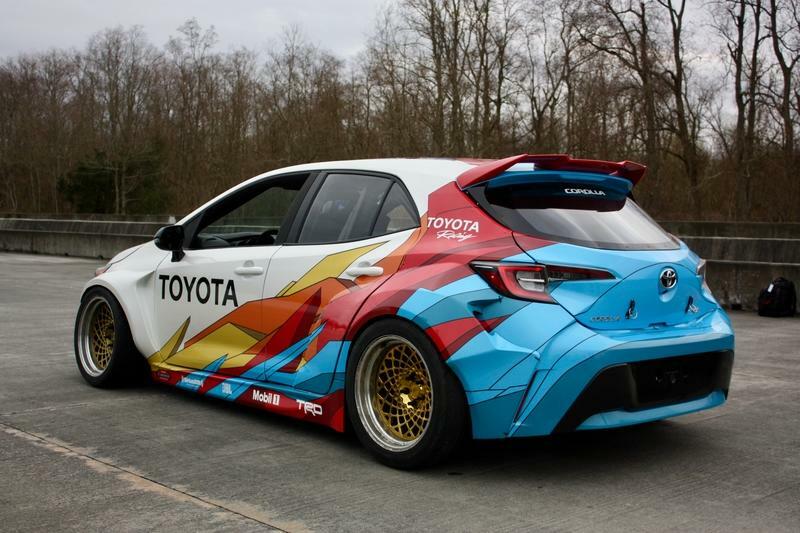 Read our full review on the Papadakis Racing Toyota Corolla Hatch Formula Drift Car.